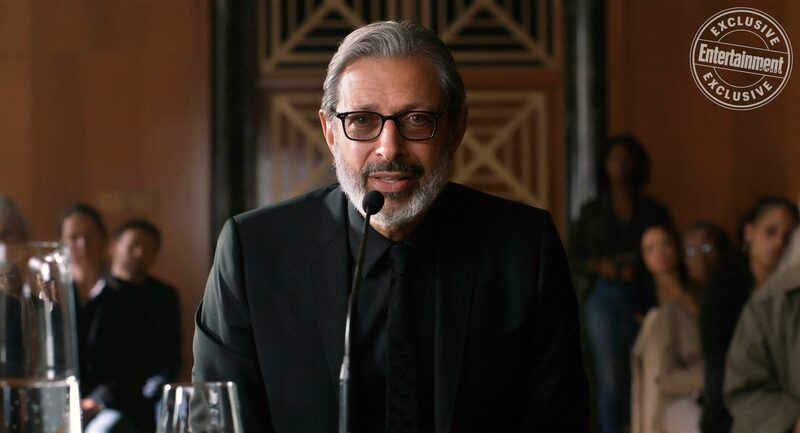 There are few people in the Jurassic Park universe more qualified to speak on the subject of genetically engineered dinosaurs and how to deal with them than Jeff Goldblum’s Dr. Ian Malcolm. 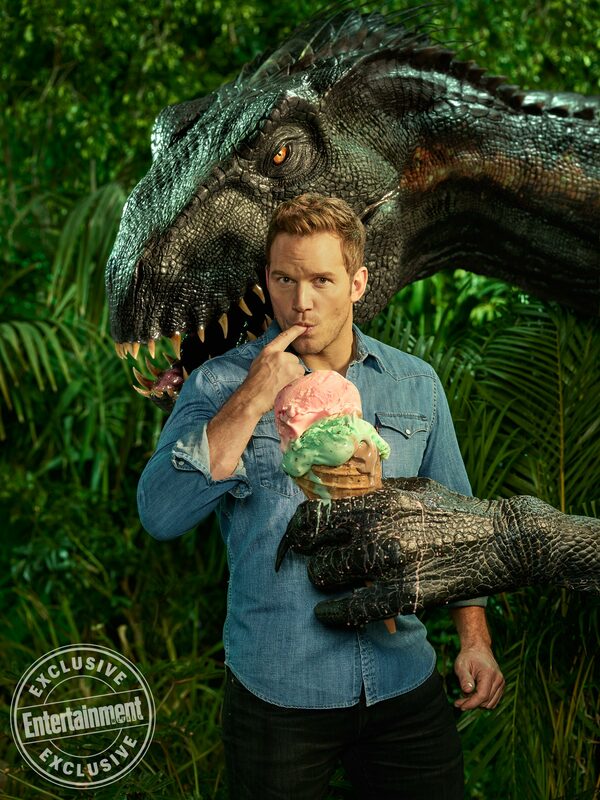 Over Jurassic Park and The Lost World, he was often nose to snout with some of the fiercest attractions of John Hammond’s doomed theme park. 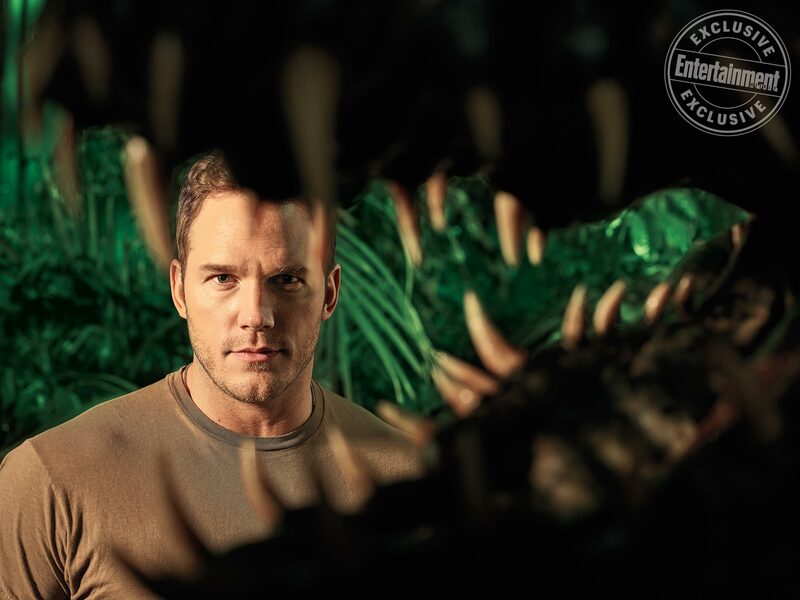 So, it’s no surprise that Congress would call him to testify on what should happen to them in an early scene in Jurassic World: Fallen Kingdom. But his opinion might ruffle some feathers. 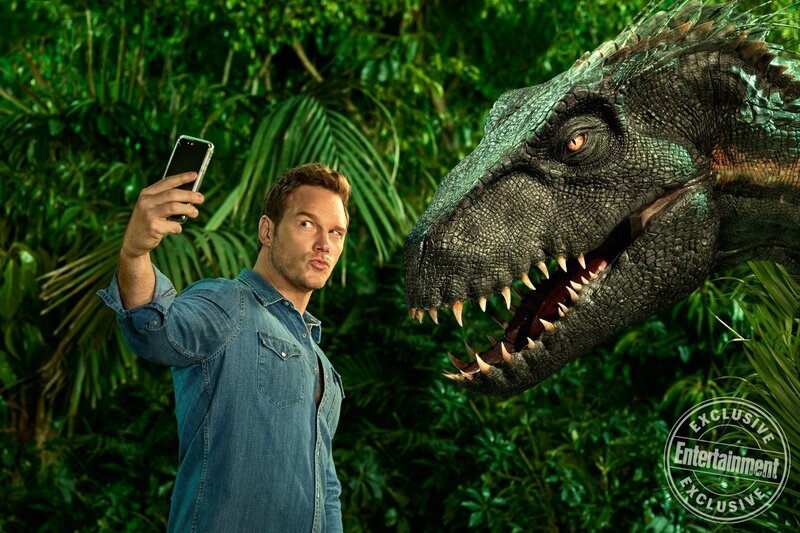 As the trailers have made clear, Isla Nublar is doomed. The volcano that provided the island’s geothermal powers is erupting and without mankind’s assistance, the dinosaurs are going to go extinct (again). To decide whether we should intervene, Congress asks Malcolm his opinion and in an interview with EW, the actor spoke about where the character’s at now in his career and what he’s been up to. I bet, with the experience I’ve had and a near-death trauma, I think I’ve been deepened and more compassionate and even more a lover of the Earth and our species. I’m sure I’ve been researching chaos theory and I’m close to my daughter and all that. Anyways, they bring me in front of Congress. They want to know if I have an opinion of the volcano and if we should let the dinosaurs go. 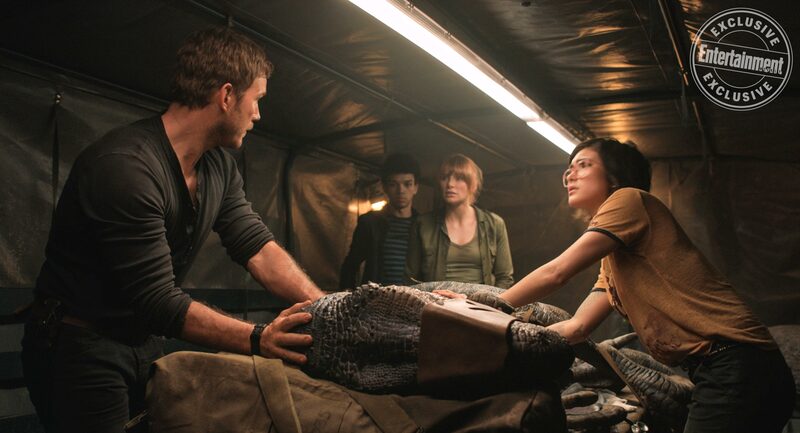 I’m like Owen (Pratt) and Claire (Howard) and a deep lover of all living things but you’ve heard me on the subject of the misguided reanimation. As long as a volcano, my best advice as difficult as it is, is that we should let evolution course correct. We have the power to destroy our selves and we need to wise up. 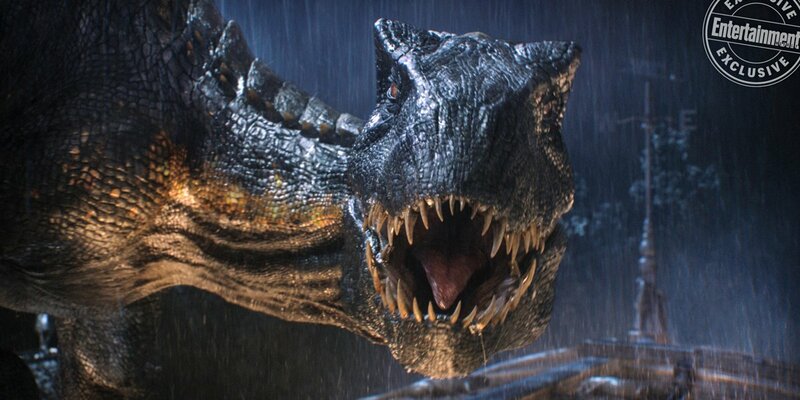 Of course, we know that Congress doesn’t listen to him, as the rest of the film looks full of dinosaur menace. 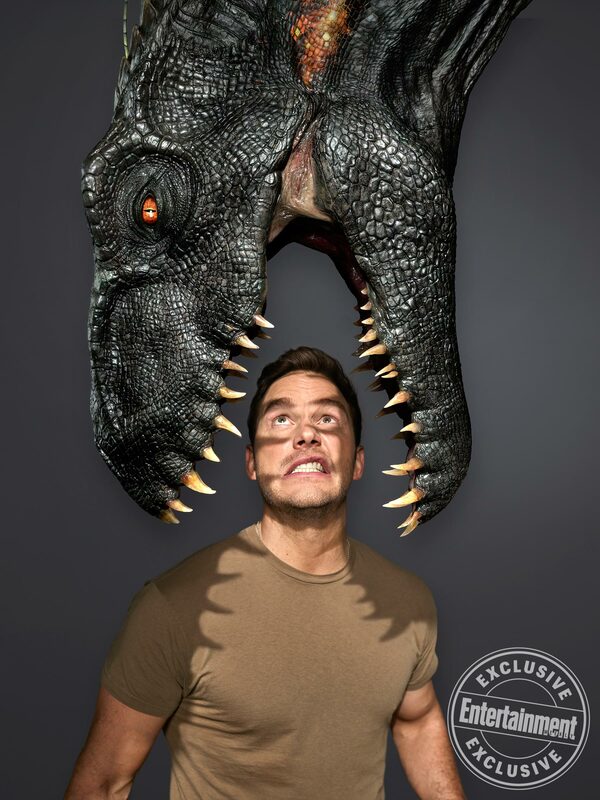 I just hope that Malcolm’s spared the running and screaming this time around – I think he’s suffered more dinosaur attacks than a mathematician should be expected to endure, don’t you? 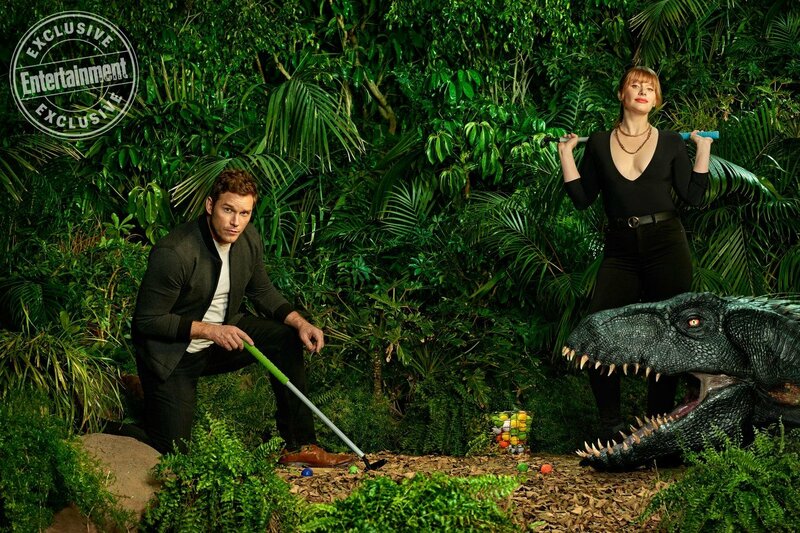 Jurassic World: Fallen Kingdom roars into theaters on June 22nd.